Spaces from 140sqm - 330sqm available. 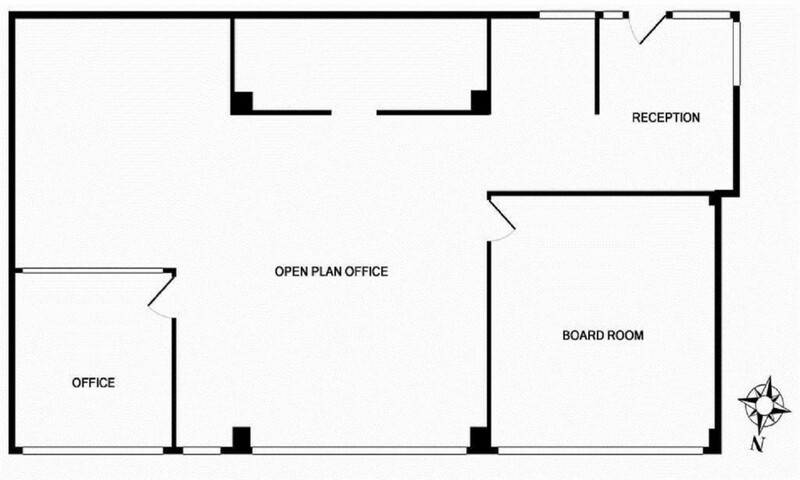 Modern north facing office suite conveniently located between Moray and Clarendon Streets. Comprising open-plan and partitioned offices, common amenities including shower and lift access. Rent includes nightly tenancy cleaning and emptying of rubbish. Trams at your doorstep, and two onsite parks available at market rates.